Can One Man Really Know It All? Home Our Staff Can One Man Really Know It All? 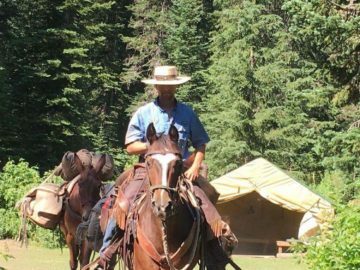 As a future hunting guide expert who is evaluating various hunting guide schools, we challenge you to ask yourself this key question: Can one man really know it all? There any many fine outdoor guide schools with a person or two that has been teaching at the guide school for many years. Many are nice people and fairly competent instructors. But it is simply human nature to be better at some things then others. If you talk to students who have attended schools in the past, the one consistent thing you will hear is: “The guide school instructors really covered … thoroughly, but I wish they would have covered … in more depth.” This happens because instructors will always put more energy and passion into the area they feel the most comfort with or have the most background in. 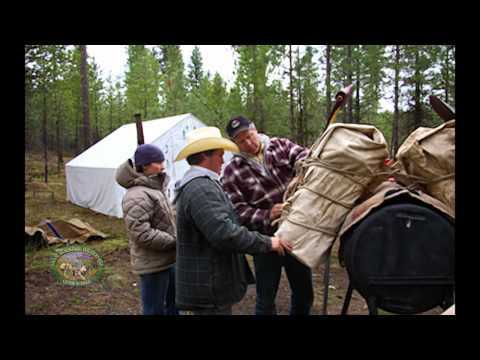 At Swan Mountain Guide School we use a different approach: we have assembled a group of experts across all the areas you need experience in to run a successful guiding and outfitting business. 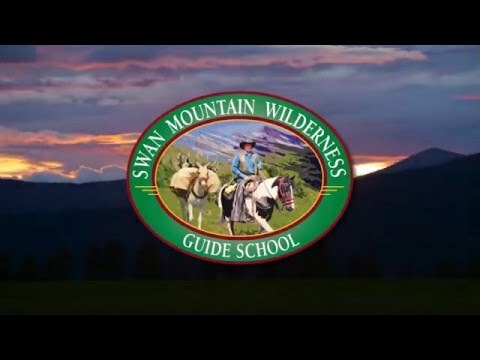 Swan Mountain Wilderness Guide School has collected a group of “Masters” so why not learn from the best!